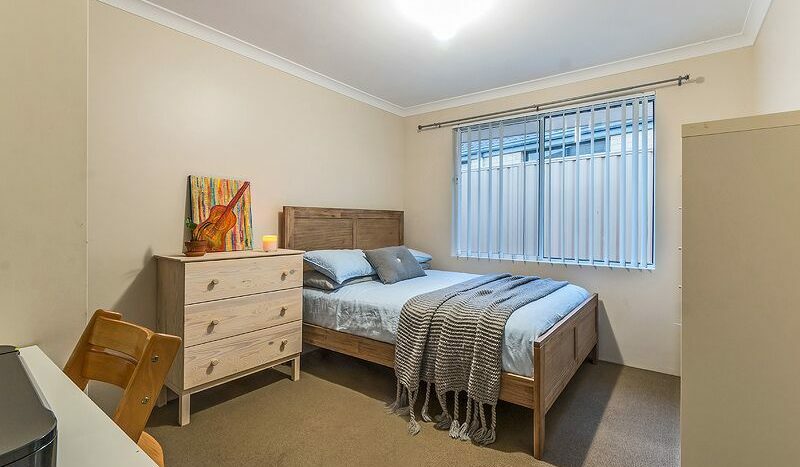 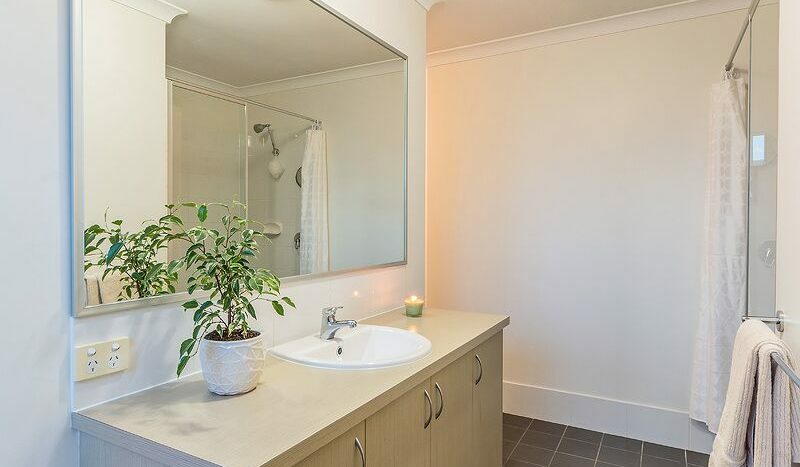 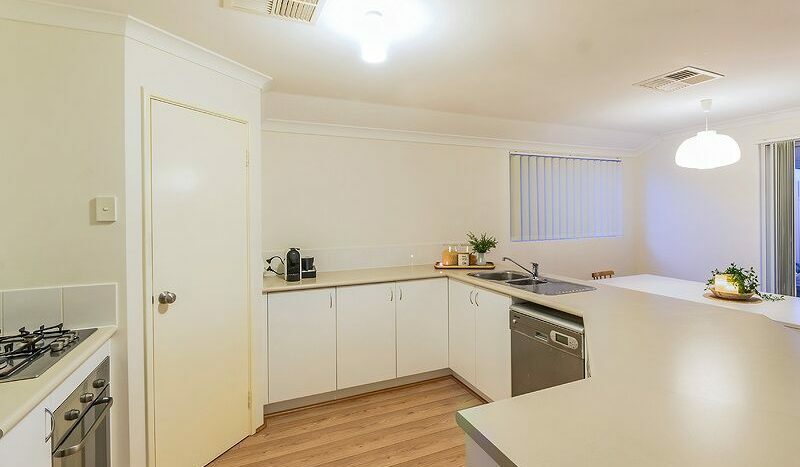 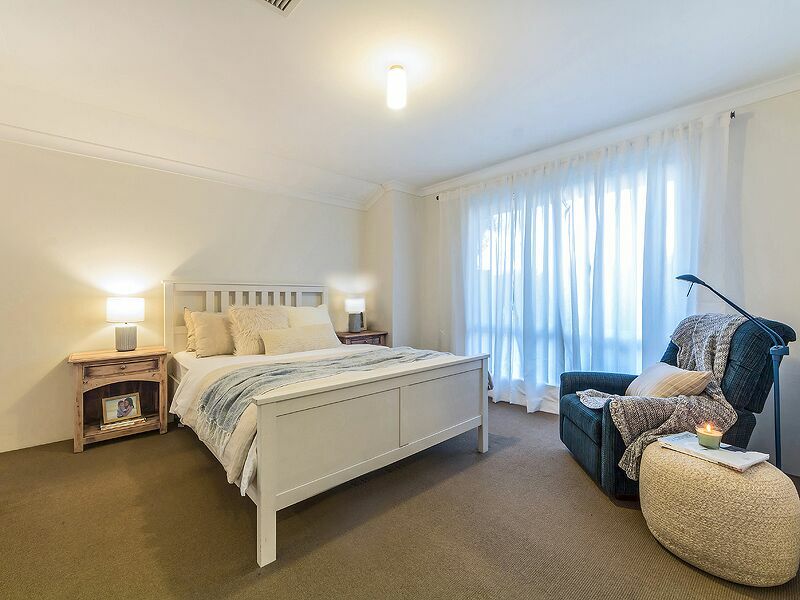 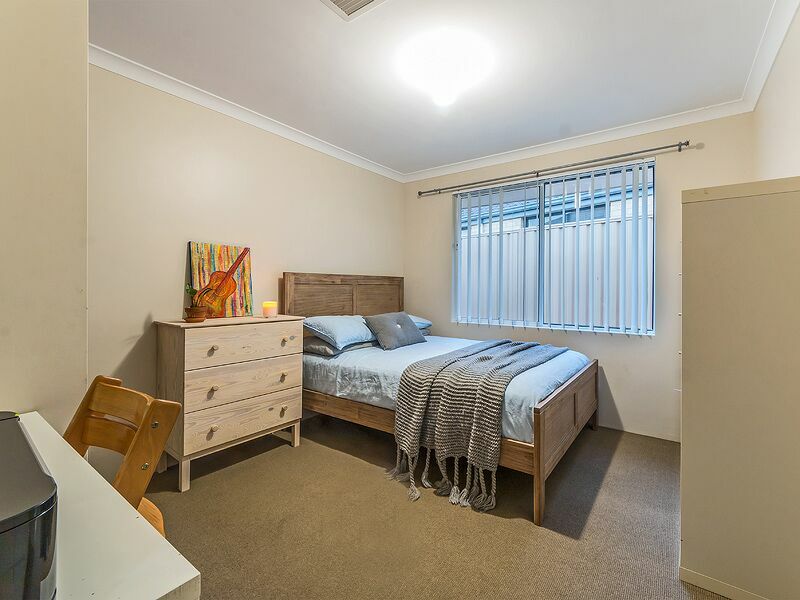 Ideally located on a corner block just around the corner from a nature strip, this beautify presented home boasts a warm family friendly layout, offering flexible living options with two large living areas, a huge kitchen, spacious bedrooms and a hotel style master suite with a walk in robe and ensuite bathroom. 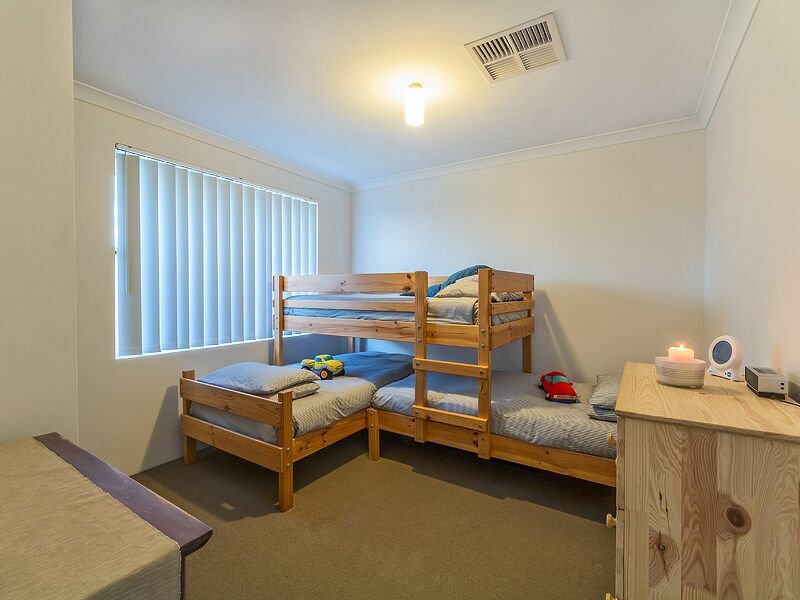 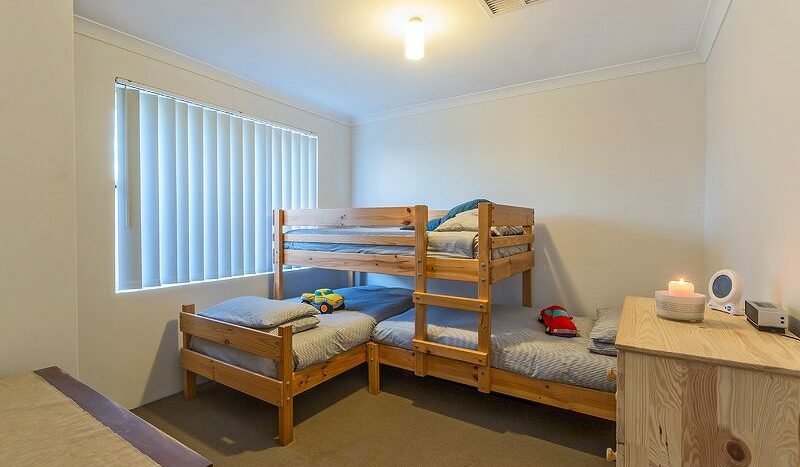 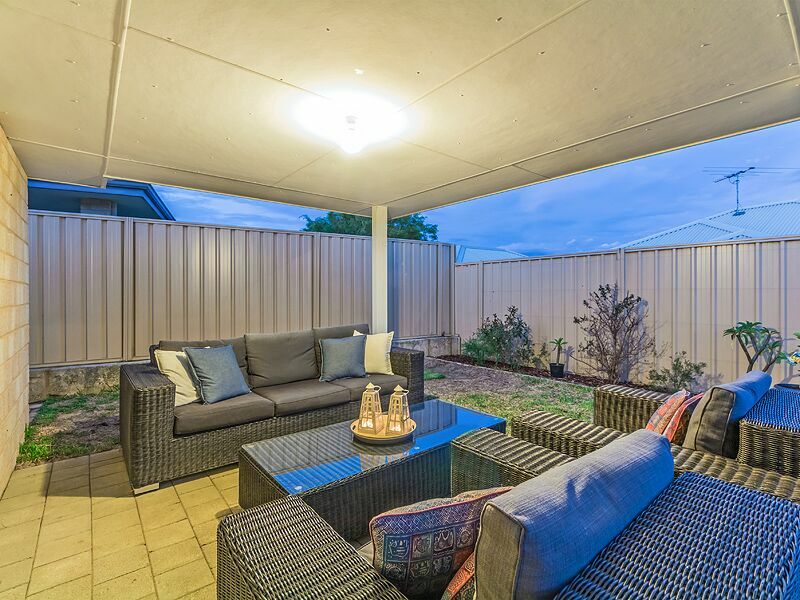 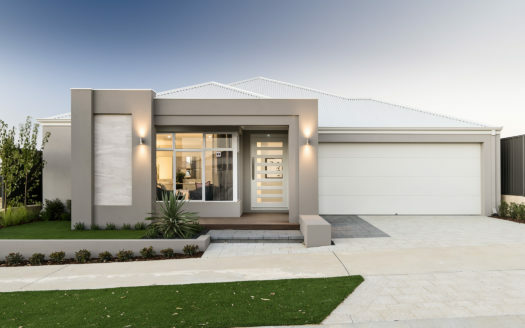 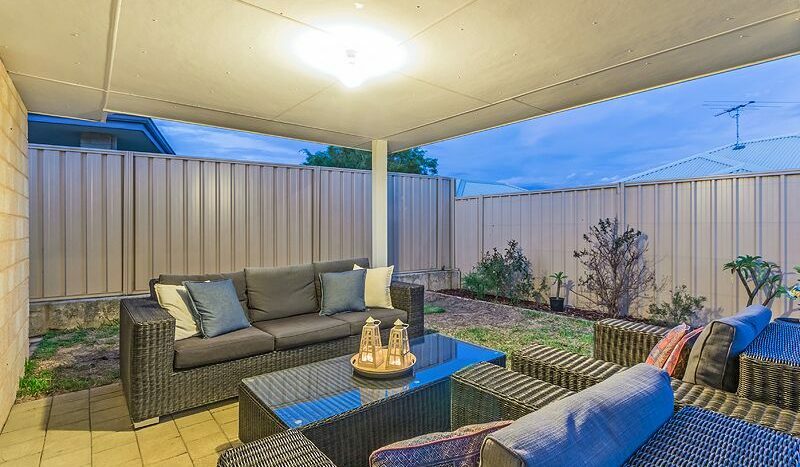 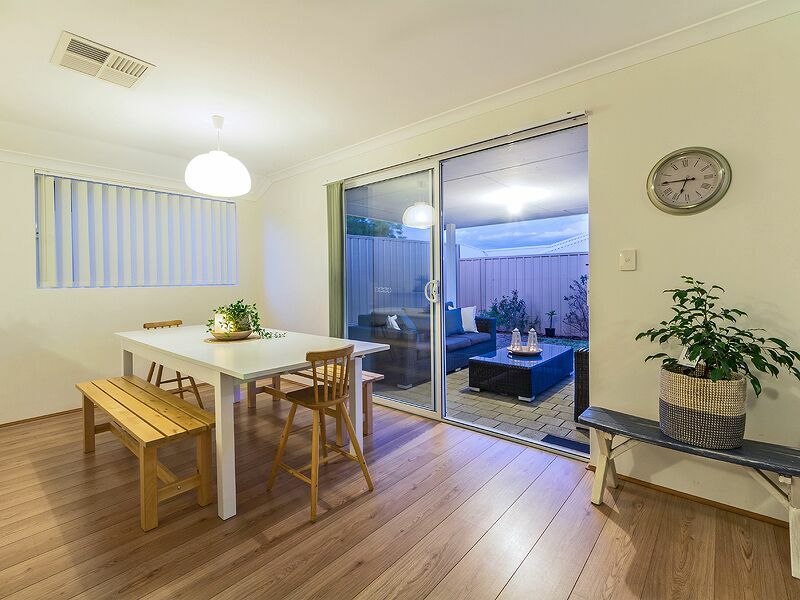 Only eight years old, the home is jam packed with features that you would expect to find with a much larger budget, including quality floor coverings, ducted air conditioning and an outdoor alfresco area under the main roof for enjoying those beautiful summer evenings. 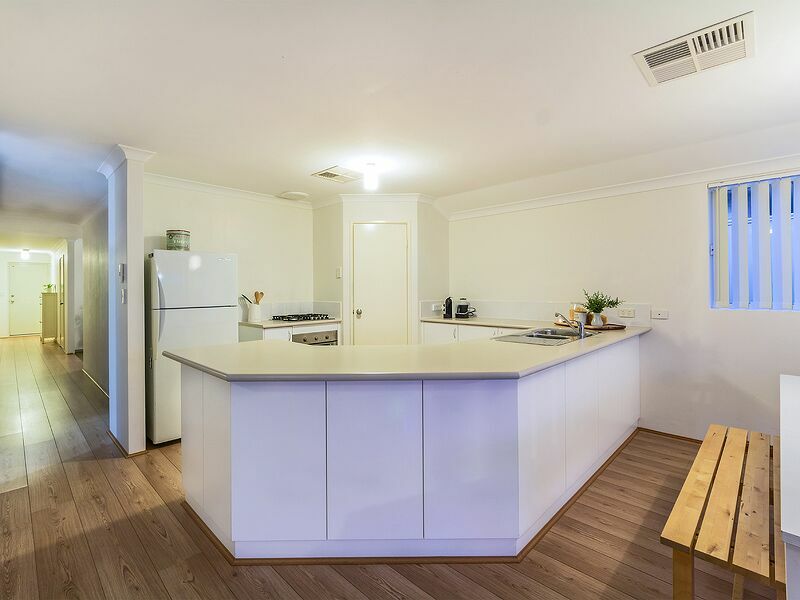 The large kitchen, with an abundance of cupboard and bench space, is the social centre of the home and overlooks the spacious open plan living and dining, while the formal living / home theatre provides a cosy place to retire at the end of a hard day. 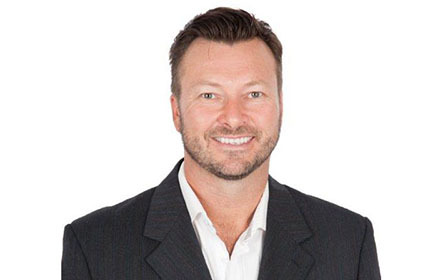 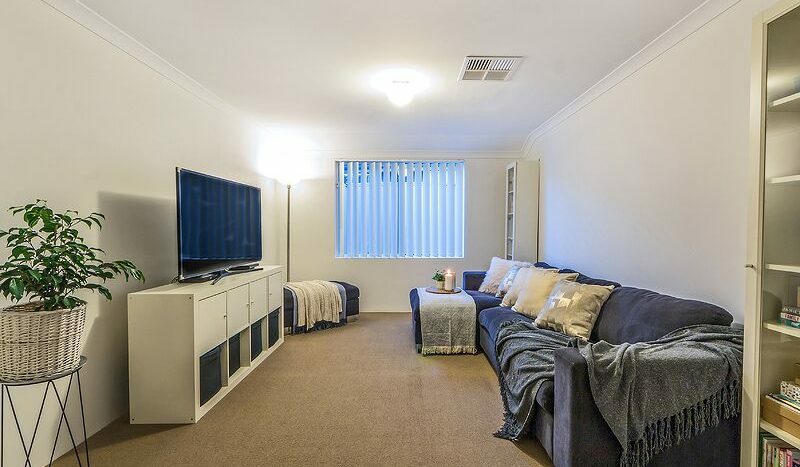 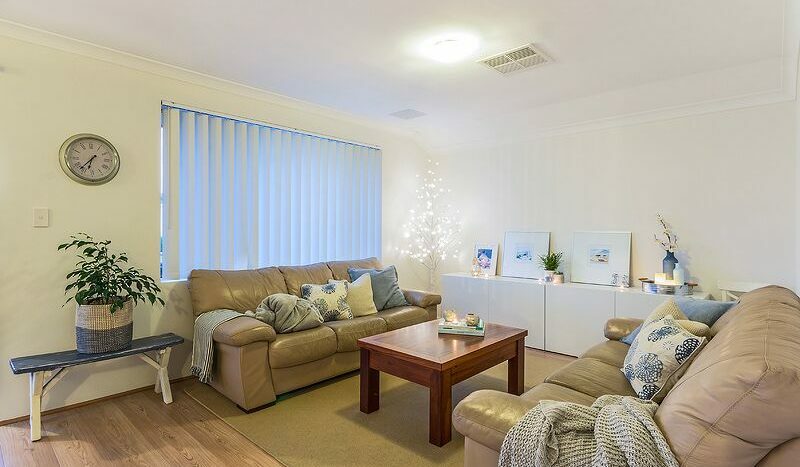 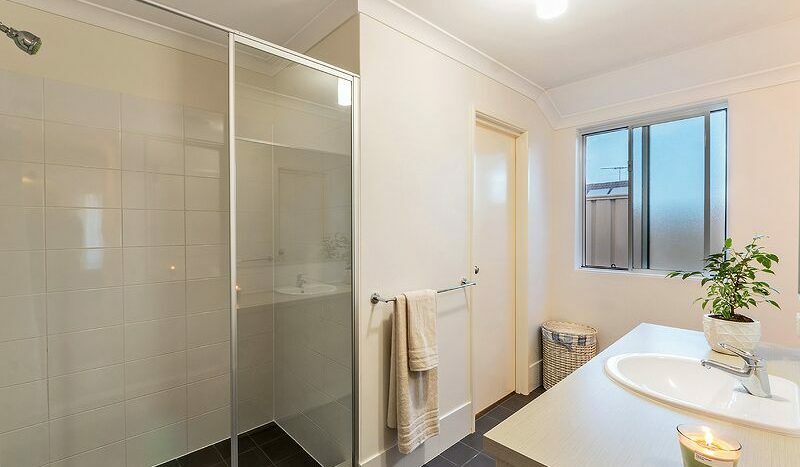 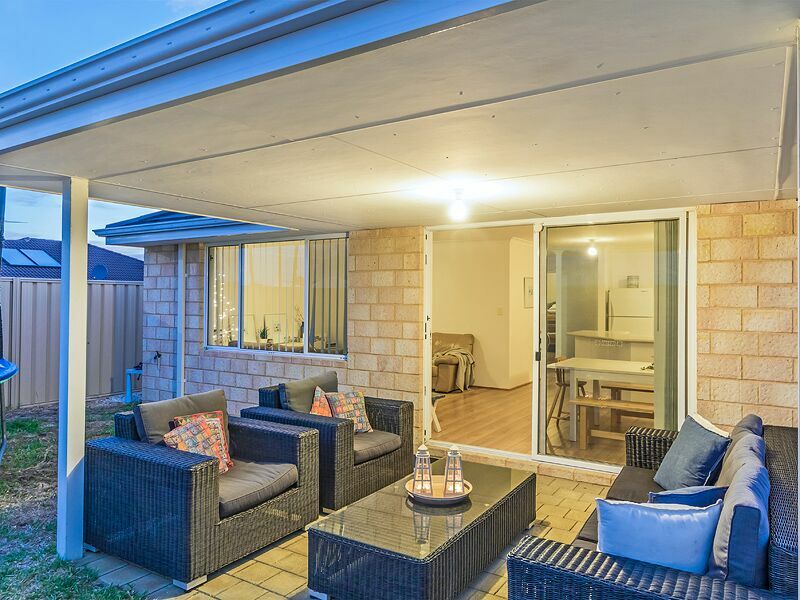 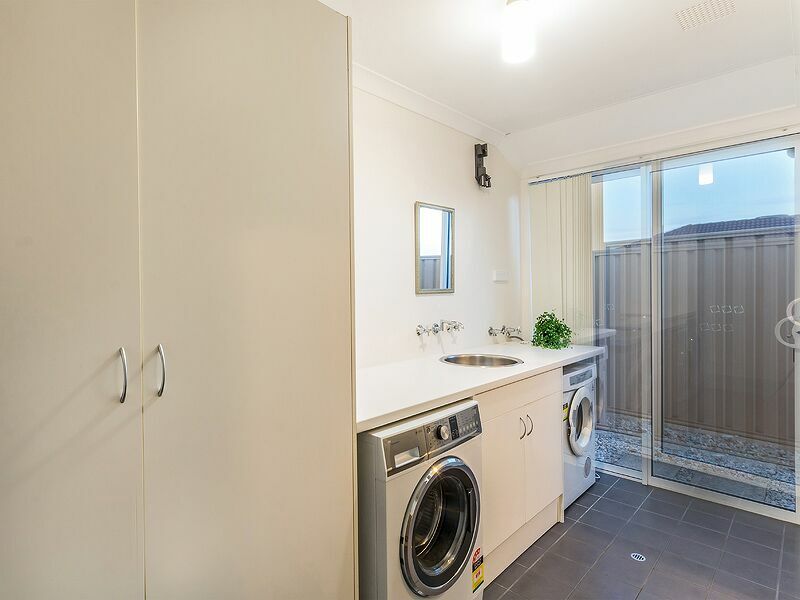 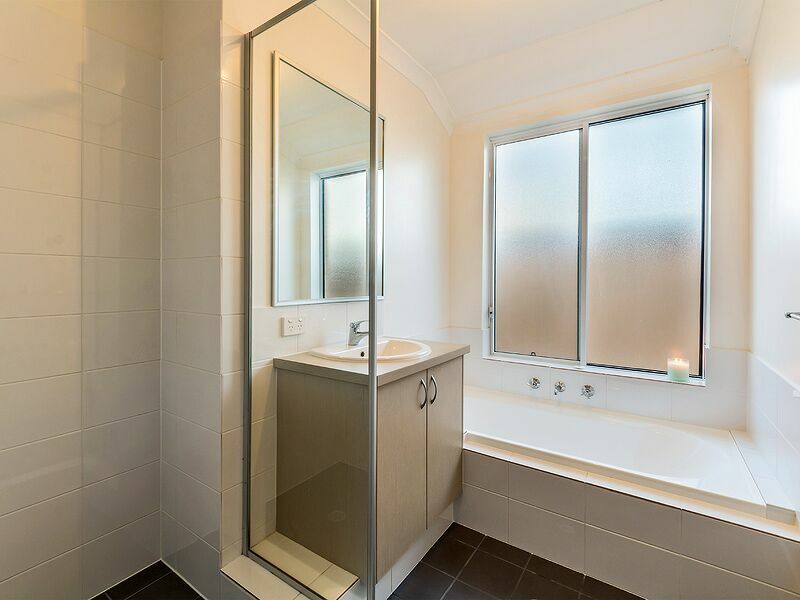 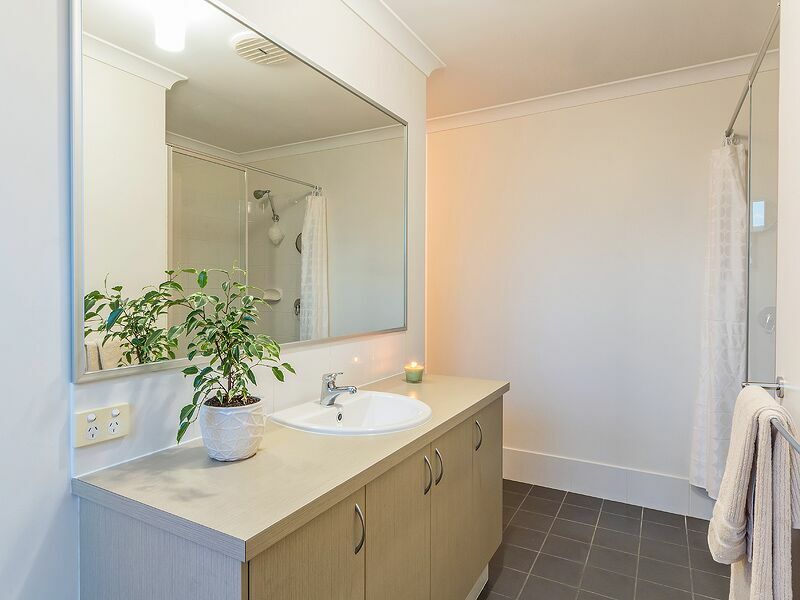 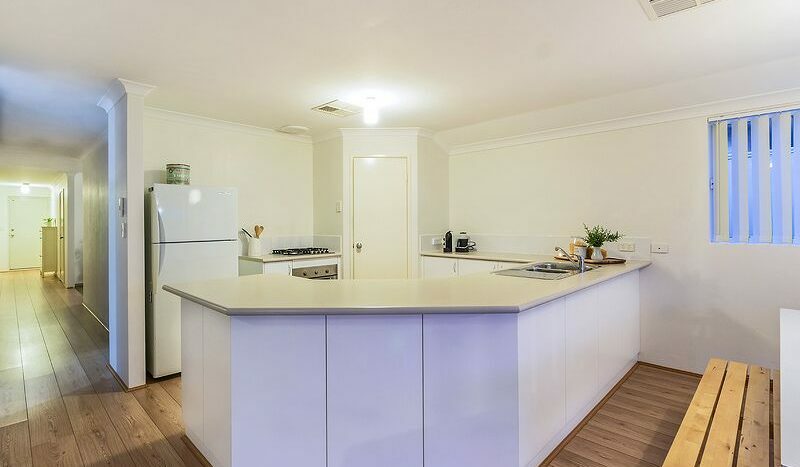 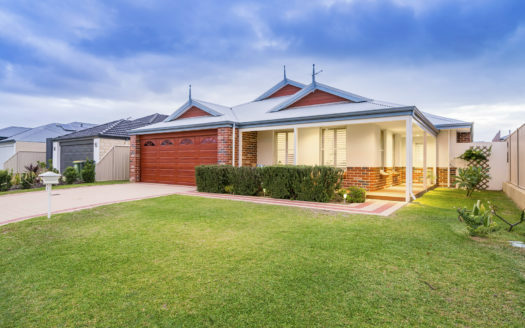 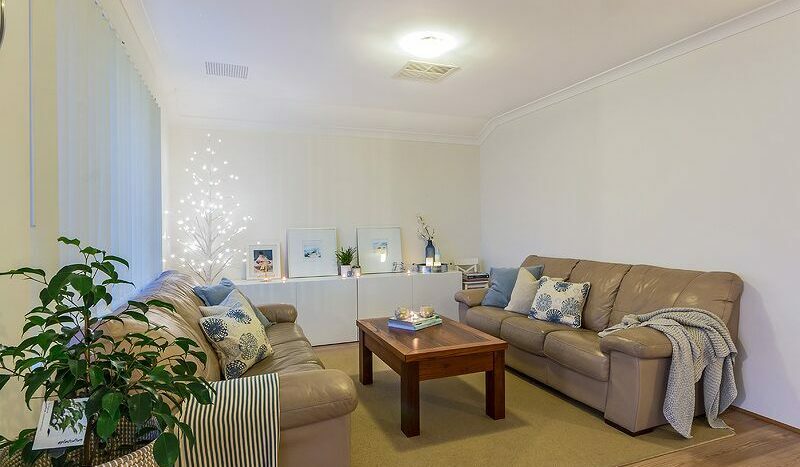 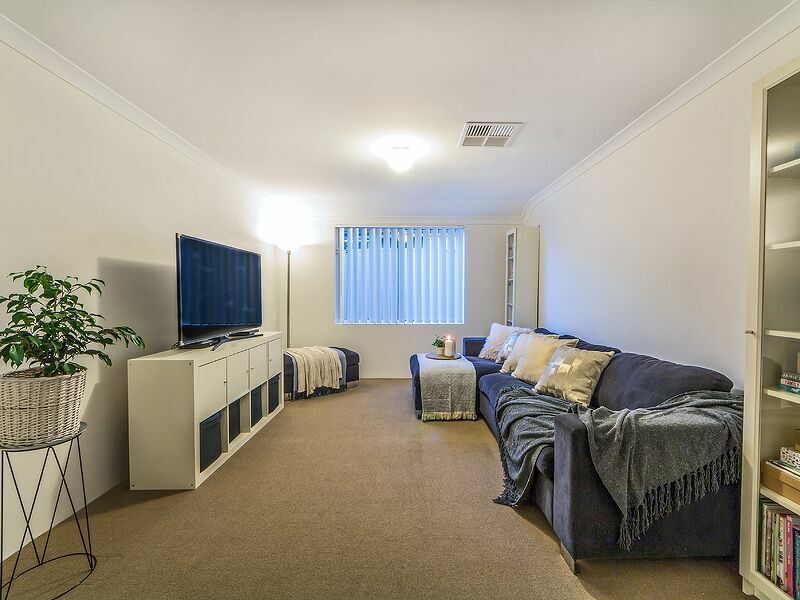 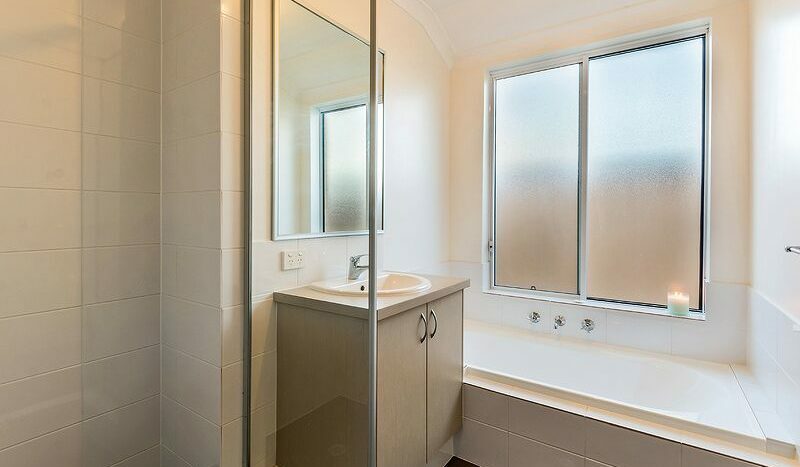 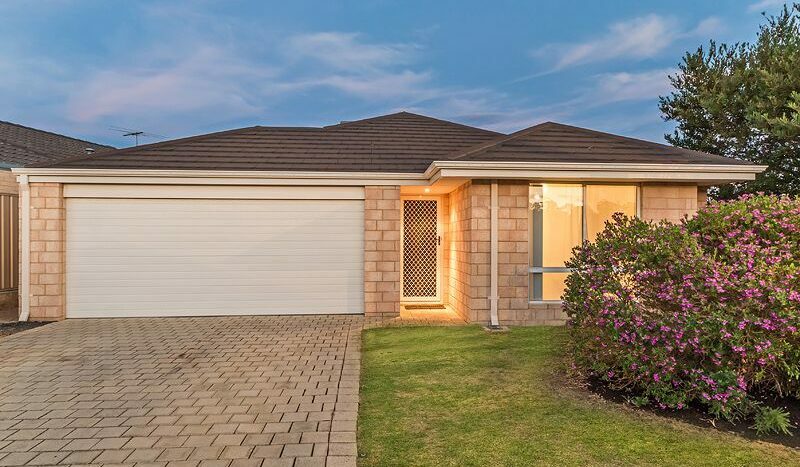 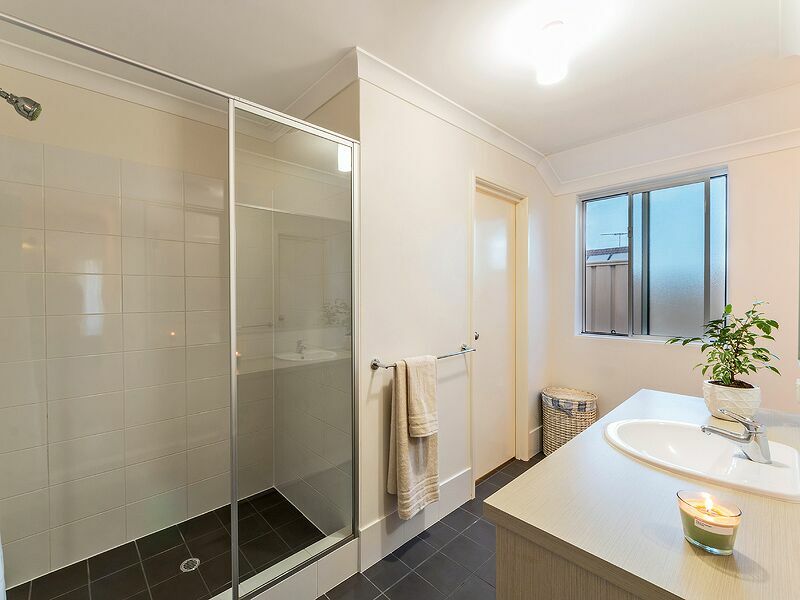 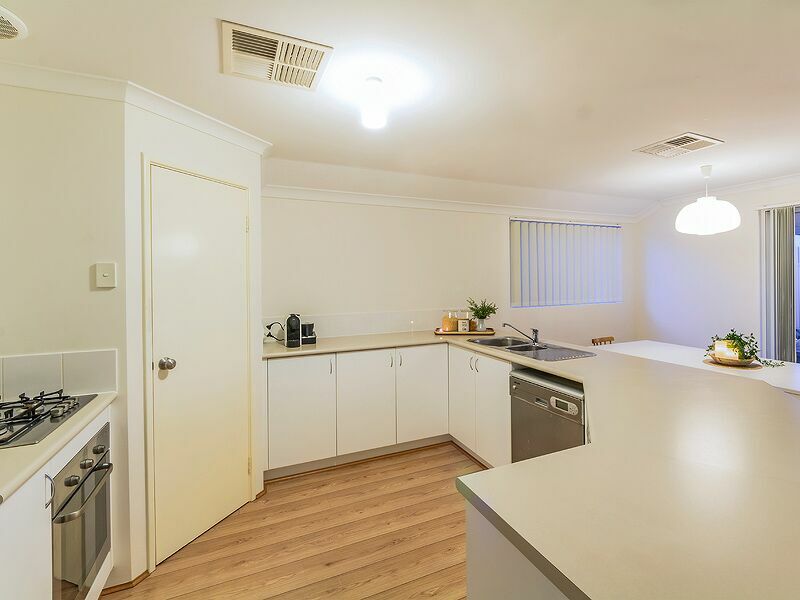 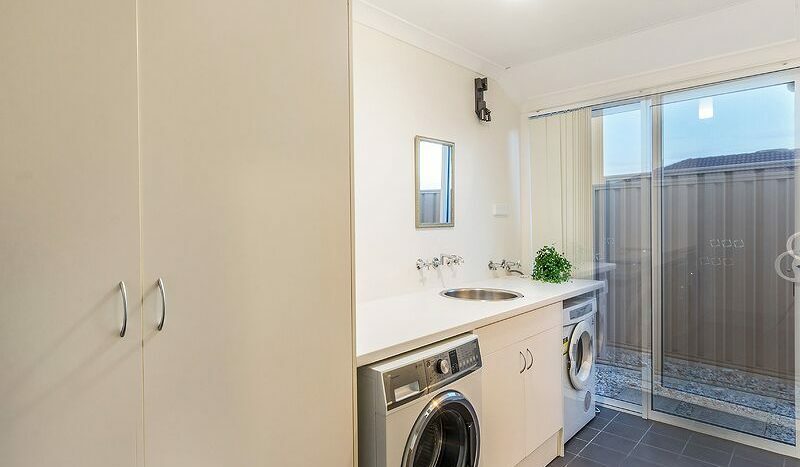 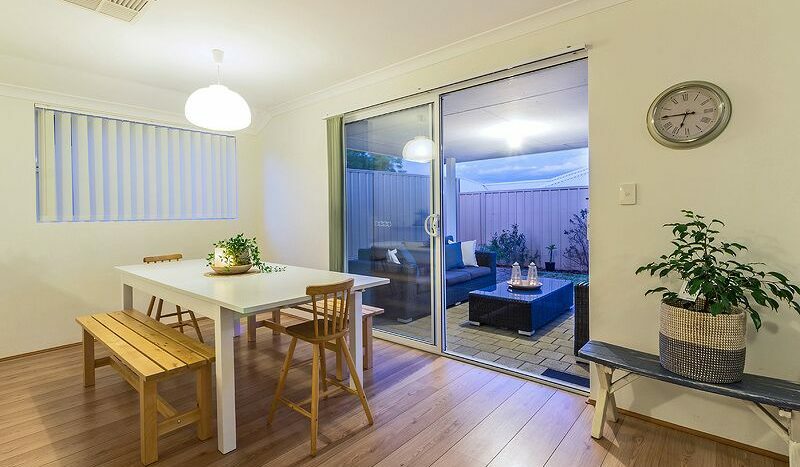 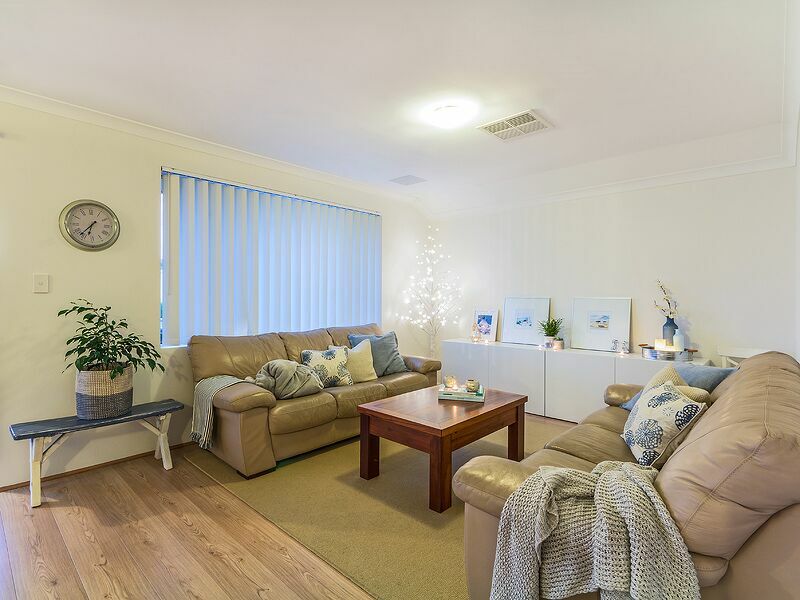 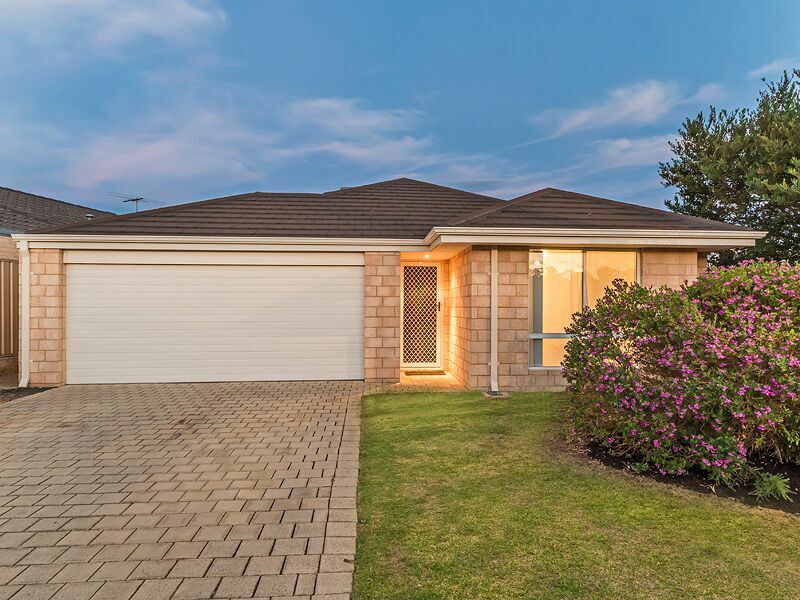 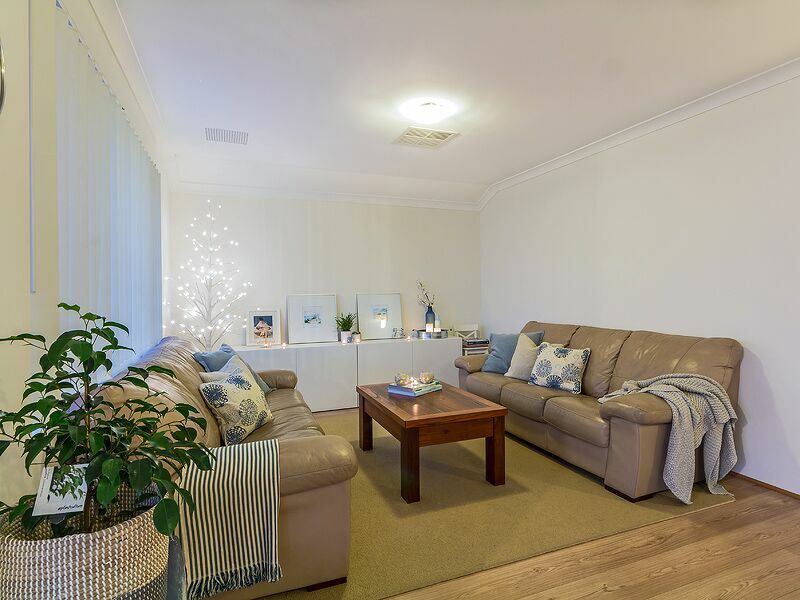 It’s not every day that a home as loved as this comes to the market at entry level pricing and will certainly attract a lot of attention from First home buyers, downsizers and investors alike. 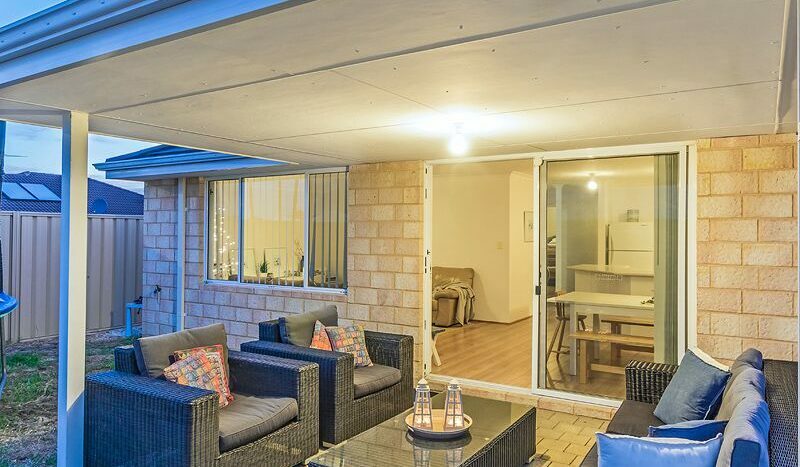 For more information please contact me at your earliest convenience as this stunner will not last long!